The Marookaparts.com website is produced and maintained by Equipment Direct Inc (EQD). 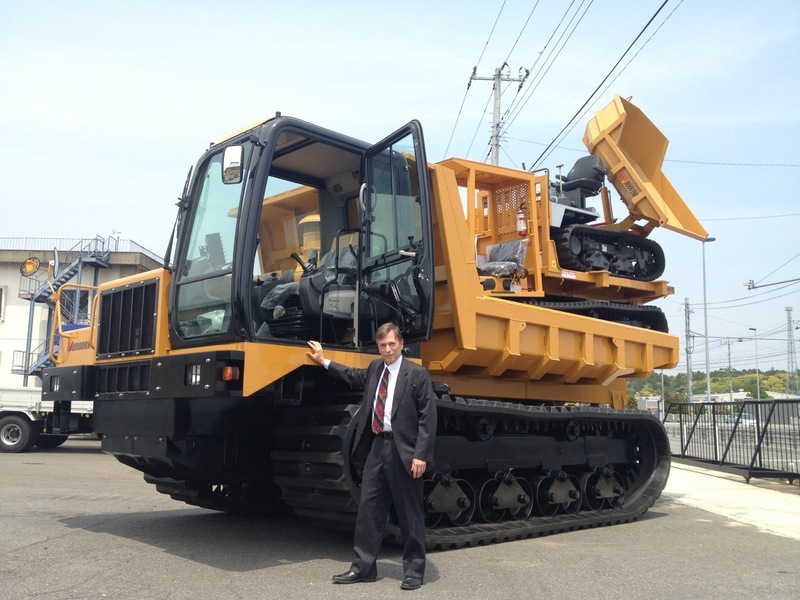 EQD is a USA based S-corp started as an equipment Dealer for sales of used Japanese construction machinery from Komatsu and Hitachi. 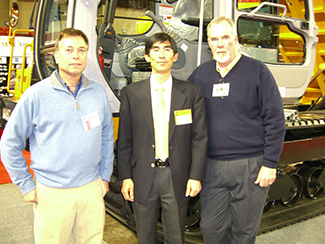 Dealing in excavators, bulldozers, loaders and mini-excavators, primarily for the remote Alaska market. 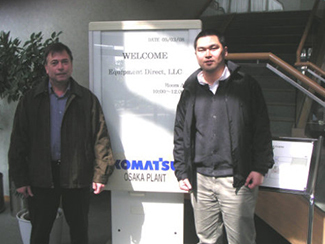 This activity resulted in a solid relationship with several manufacturers, used equipment wholesalers and various independent auction and trading companies. 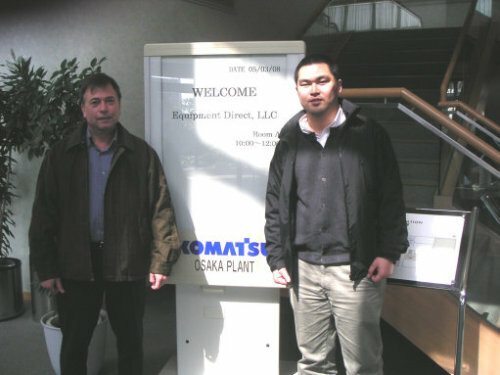 Our business expanded to sales all over the world. 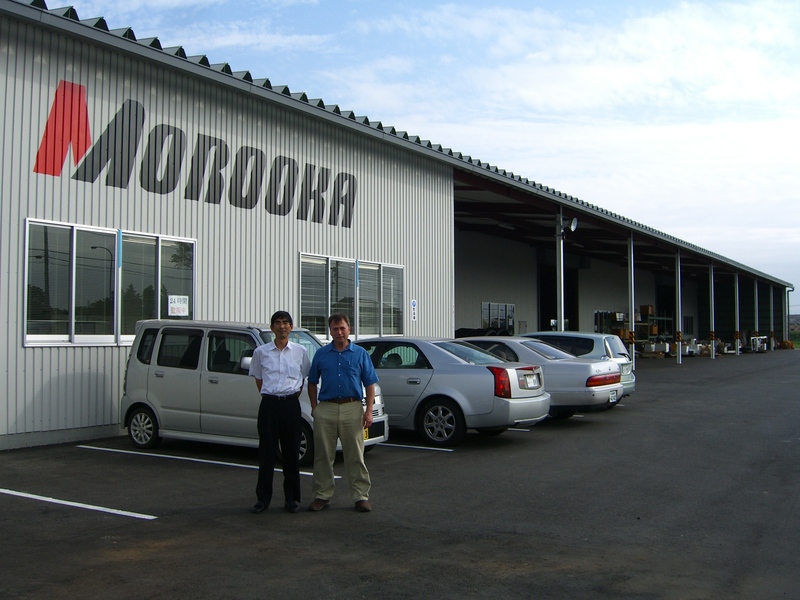 We quickly realized the potential for Morooka Products and after becoming a Morooka dealer in 2006, we have developed a network of established suppliers for both OEM and aftermarket parts worldwide. 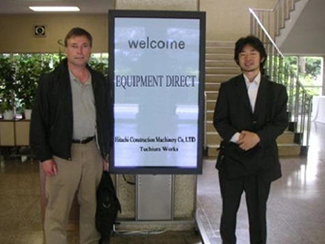 Thru an office in Tokyo, we maintain a close contact with the Morooka factory headquarters in Japan. In addition to parts we also offer select used and refurbished Morooka Off Road Carriers for sale in Portland and have carrier machines for rent in the Anchorage Alaska area. In the past we have supplied new and used Morooka’s along with Morooka carrier rentals to a wide variety of customers, including site development contractors, power line companies, site remediation contractors, clearing contractors, trail building contractors, telephone & electric co-op’s, State and Federal government agencies (including Alaska Village Safe Water and NPS), drillers and geo-tech companies. Our products are used in a wide range of applications and are particularly suited to where a low ground pressure support vehicle is needed. They will accommodate a variety of payloads such as water tanks, Digger derricks, drill rigs, cement mixers, welders, lubrication & maintenance rigs, fire fighting equipment, specialty dump bodies, manlifts, geo-tech seismic equipment, exploration tools, air compressors and even personnel carriers. The uses are only limited by the imagination – contact us for more information or check our links and FAQ below for more company information below. 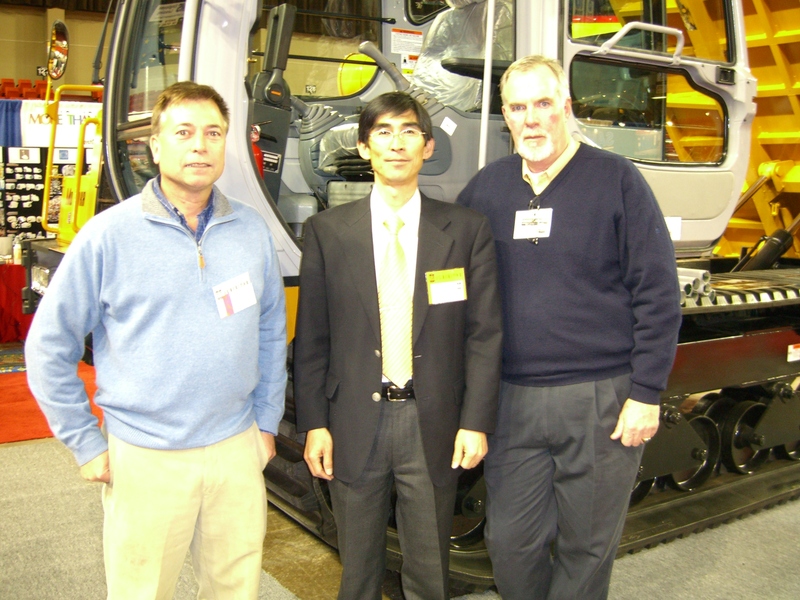 We are a close knit network of machinery experts and general Morooka buffs with our main business entity incorporated in the unique State of Alaska USA. We are located as close to you as your internet connection. Each email or text message from any timezone goes directly to the smartphone device of someone responsible to contact you with assistance. We fully utilize the internet to process, bill and deliver orders from various sources but will also provide what we believe is “personalized service via email”. 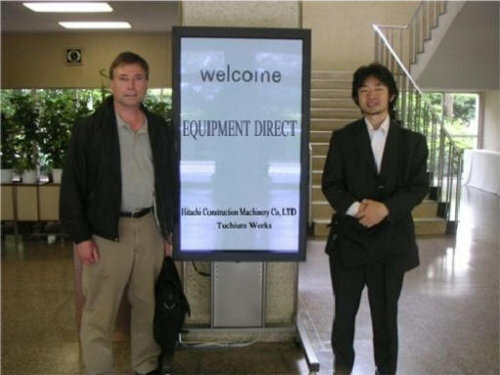 We maintain an office in Tokyo Japan and therefore we are close to the Morooka factory and the various parts and used equipment suppliers available only in Japan. We also have yards in Portland, Oregon and Tacoma, Washington. Machinery is located in several locations and we will sell to anywhere in the world shipping direct from the supplier to give you the best possible price. We are licensed by the State of Alaska. Bonded with US customs for importing. Do we own our equipment? All our listed for sale equipment is completely owned by us. Our suppliers demand cash for all our purchases, there are no liens or encumbrances. We purchase most of our used equipment direct from the manufacturers outlet of the equipment through a special arrangement. You are provided a Bill of Sale from us after purchase. 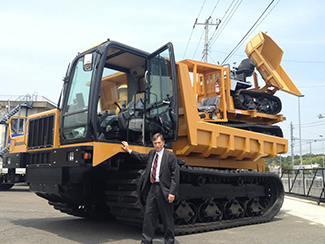 We rent Morooka carriers of various sizes and excavators. We do not offer financing or credit terms, our prices are low for this reason. What type of Parts do we carry? Wear parts such as undercarriage rollers, rubber track, sprockets and some maintenance parts are carried by us for your convenience. 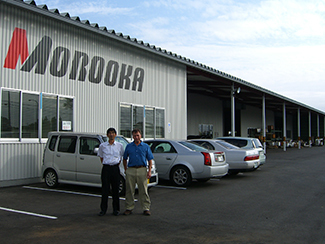 We also can locate and provide most Morooka carrier parts for any model and other hard to find Japanese machine parts.